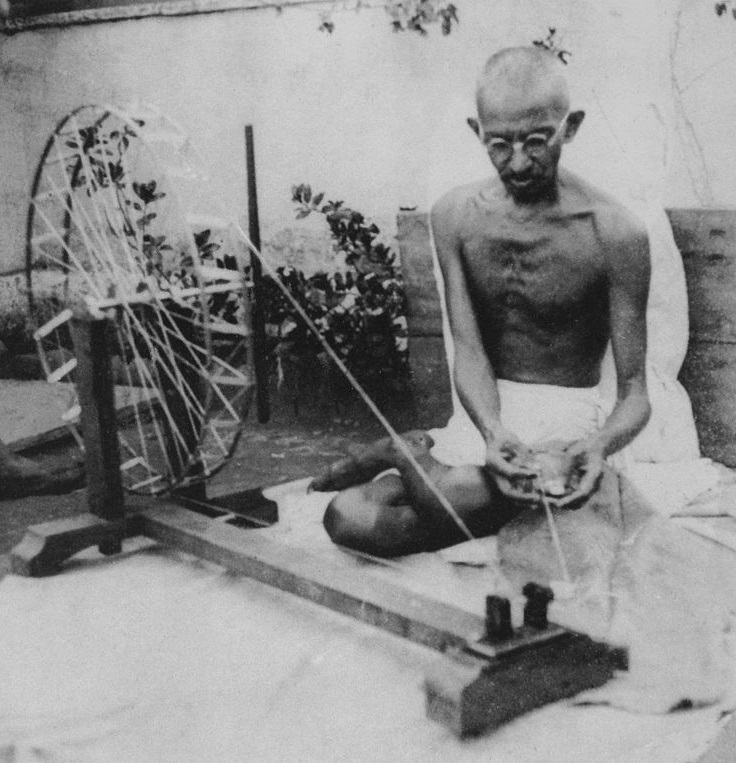 Mahatma Gandhi spinning yarn in the late 1920’s. Gandhi started the ultimate ‘Shop Local’ movement in which he called on his fellow Indians to wear only homespun, locally made fabrics to counteract British colonialist’s policies which impoverished and nearly destroyed India’s textile industry. I founded an apparel and accessory line and boutique in the early 2000’s based on the same principles, carrying only locally and US-made products as an alternative to buying goods made in overseas sweatshops whose workers were unprotected by labor laws. Gandhi’s and my own approach were nationalistic and protectionist, which I no longer believe goes far enough in promoting equal human rights for all. While such approaches may be a good place to start in some circumstances, a better way to go about improving the lives and prospects of workers around the world is to require our governments to institute more comprehensive labor laws and rigorously enforce them. This must include holding companies responsible for the abuses of their contractors, of course, to actually be effective. But Gandhi did, I think, point us down the right path, towards consciousness about what we buy, why we buy it, and how our market decisions effect others. There are very few non-Americans, outside of our mother country of Britain and our godmother France, who have had a greater impact on the history of the United States and our attitudes towards human rights than the incomparable Mahatma Gandhi. For someone who preached simplicity, often wearing nothing but a loincloth, weaving his own fabric, and living a severely rustic lifestyle to exemplify his own teachings, Gandhi was a very complicated person. 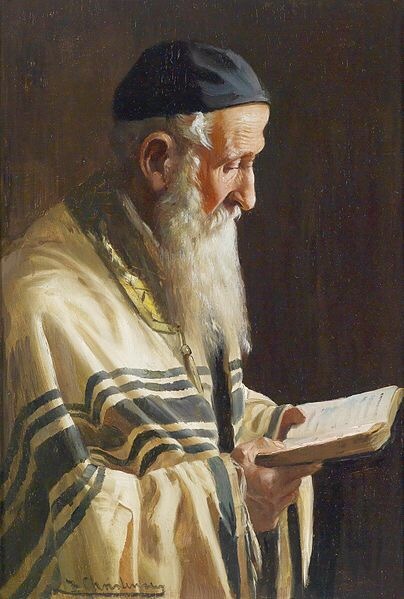 He was a human rights activist, politician, journalist, social and religious reformer, and to many, a sort of messiah. Originally a British loyalist, Gandhi’s studies and personal observations led him to change his own views, often radically, many times over the course of his long life. His beliefs in the revolutionary and morally suasive power of civil disobedience and nonviolent resistance were and continue to be particularly influential in the United States, beginning with the mid-20th century civil rights movement. Martin Luther King, Jr, Gandhi’s intellectual and spiritual descendant, emerged as the leader of this movement following his role in the 1955 Montgomery bus boycott. King’s and Gandhi’s ideas about the civil disobedience and non-violence, in turn, both incorporate Henry David Thoreau’s ideas from his landmark essay ‘Civil Disobedience’. Gandhi was born 2 October 1869, in Porbandar, in the western part of India, to Karamchand Gandhi, chief minister of Porbandar, and his wife Putlibai, a devout Hindu. At the age of 18, Gandhi began training as a lawyer in England. After completing his barrister’s degree he returned to India in 1891, but was unable to find well-paid work. In 1893, he accepted a one-year contract to do legal work for an Indian firm in South Africa, but remained for 21 years. It was in South Africa that Gandhi was first exposed to official racial prejudice, and where he developed his philosophy of nonviolent direct action by organizing the Indian community there to oppose race-based laws and socioeconomic repression. Gandhi returned to India in 1914. In 1919, British authorities issued the Rowlatt Acts, policies that permitted the incarceration without trial of Indians suspected of sedition. In response, Gandhi called for a day of national fasting, meetings, and suspension of work on 6 April 1919, as an act of satyagraha (literally, truth-force or love-force), a form of nonviolent resistance. He suspended the campaign of nonviolent resistance a few days later because protestors had responded violently to the police. I’ve included a list of links of many excellent online sources on Gandhi below, including journalist and social critic Christopher Hitchen’s critique. Gandhi did, at times, express ideas and make decisions that many regard as problematic to this day, such as his early rhetoric on black Africans and his relations with some of the women in his life, including his wife Kasturba. Gandhi was no plaster saint: like the rest of us, he struggled to find truth and meaning in a world of mutually contradictory yet worthy-seeming values, principles, and goals; sometimes, like the rest of us, he didn’t get it right, and sometimes, he was very, very wrong. True understanding, I believe, is never reached through uncritical hero worship, even of one as influential, internationally revered, and I believe ultimately beneficial to the intellectual, activist, and political history of human rights as Gandhi. Civil Disobedience ~ by Kimberley Brownlee for The Stanford Encyclopedia of Philosophy. Gandhi and Civil Disobedience ~ from the Constitutional Rights Foundation. Life of Gandhi ~ a documentary by GandhiServe Foundation: Mahatma Gandhi Research and Media Service. The Real Mahatma Gandhi: Questioning the Moral Heroism of India’s Most Revered Figure ~ by Christopher Hitchens for The Atlantic, July/August 2011 issue.